Kufri is a fascinating tourist destination with wonderful attractions up its sleeves. From adventure sports facilities to staggeringly beautiful surroundings, this destination has a lot to enchant tourists. 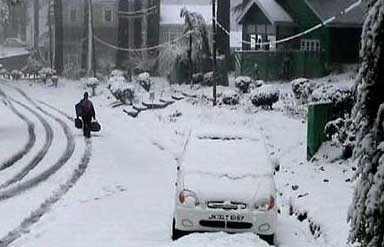 It is a famous hill station located in the Shimla district of Himachal Pradesh. The term Kufri was derived from ‘Kufer’ which literally means pond. 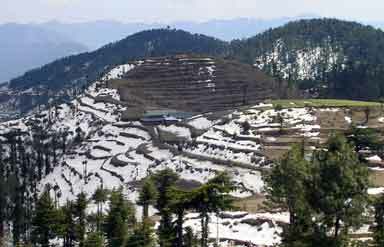 It is easily accessible from Shimla as it is located only 13 km from it. This place was developed into a tourist destination by the British. Adventure buffs also come here from far and wide to spice up their life. 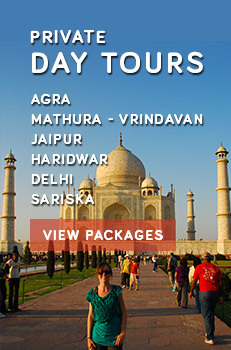 Its mesmerizing valleys, salubrious climate and wonderful surroundings will surely make you feel refreshed. 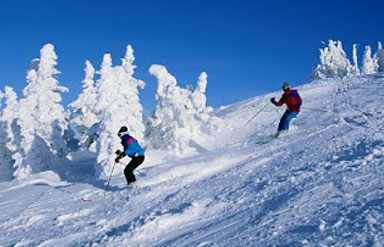 The most favorable time to travel to Kufri is from December to February. Himalayan National Park provides shelter to several species of wildlife. It also boasts of rich flora and fauna. Amazing avian species are also sighted here. Some of the wildlife species found here are musk deer, ibex, black and brown bears and pheasants. Your safari in the Himalayan National Park will offer you wonderful sights of wildlife. This photogenic Park is endowed with breathtaking scenic beauty where you can also enjoy photography. It is a well known picnic spot of Kufri visited by a large number of tourists. Mahasu Peak is the highest peak in Kufri which captures the hearts of tourists with enchanting views of the surroundings. The path leading to the peak is flanked by wooded forests of spruce and deodar. Tourists can also enjoy skiing here at the Mahasu Ridge. During the winter season adventure enthusiasts flock in great number to this ridge for enjoying skiing. As the month of February comes, Kufri gets ready for the exciting Sports festival which draws many a tourists from far and wide. Organized by Himachal Tourism, the festival offers several courses for beginners. The main highlight of the festival is skiing competition. The beauty and charm of Kufri can be best enjoyed through horse or Yak safari. A variety of hotels are available in and around Kufri. There is no airport or railway station in Kufri. But it is easily accessible by road from Shimla, Narkanda and Rampur.